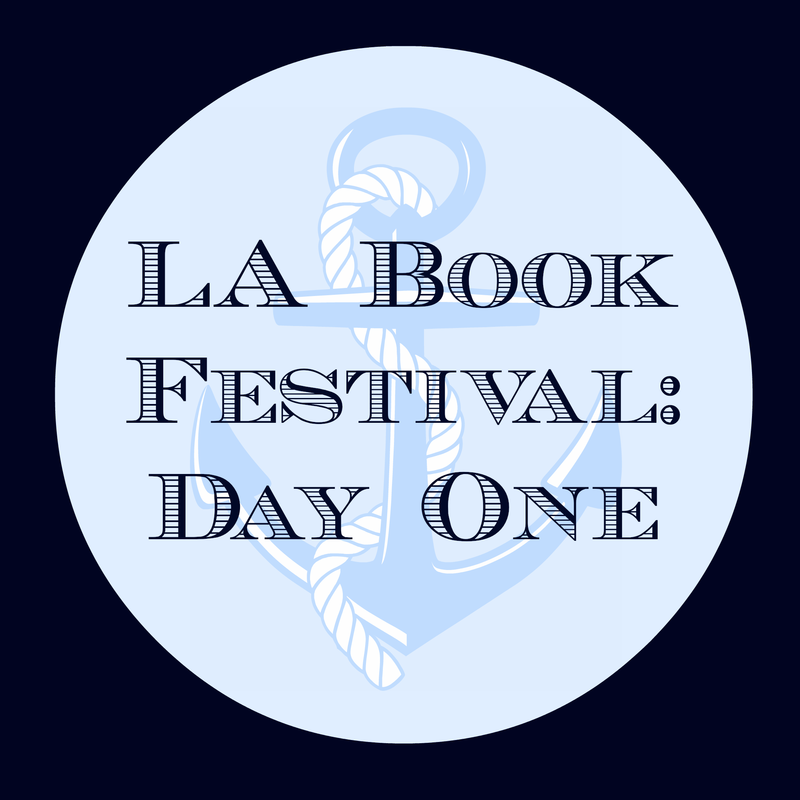 You got to meet Rainbow Rowell AND Tahereh Mafi!! How exciting! I’m so jealous! Wow, this sounds so amazing! 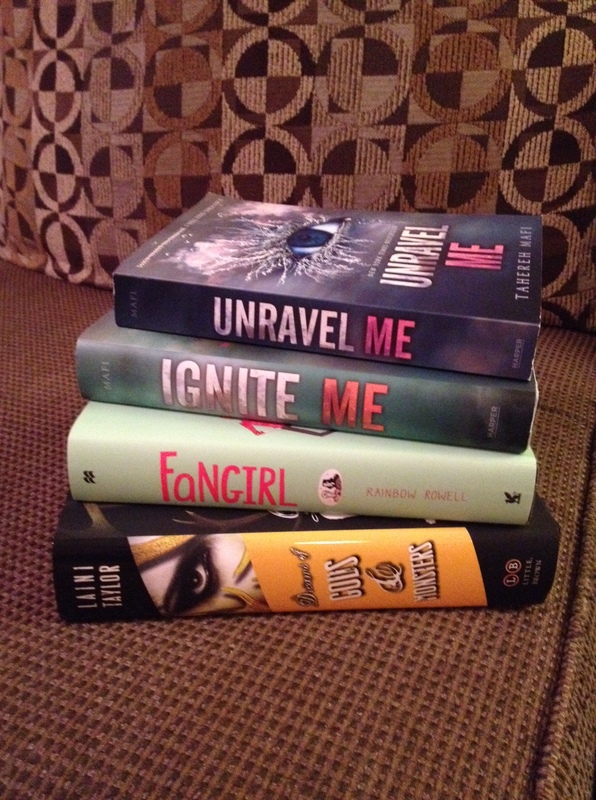 So jealous of all the amazing authors you got to meet, especially Rainbow and Laini! 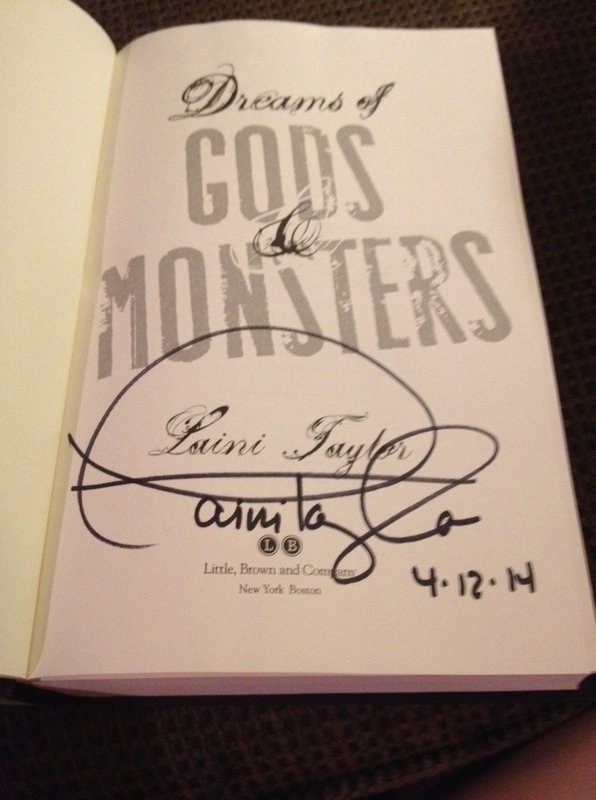 I didn’t actually get to meet Laini (so sad!) 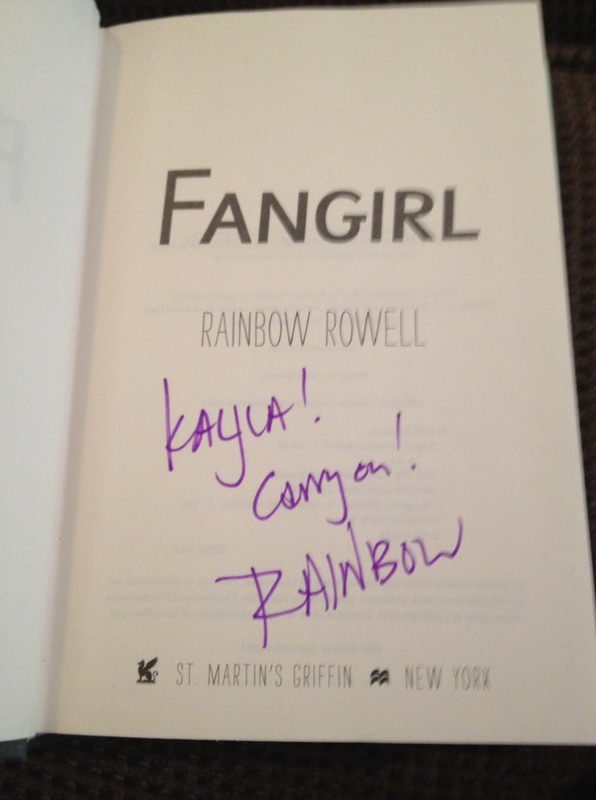 but it was just a pre signed book that I bought from a booth 🙂 Rainbow was a pleasure to meet though! Just imagine it and use my crappy iPhone pics as imagination fuel! Ahhhhh they are so beautiful!!! 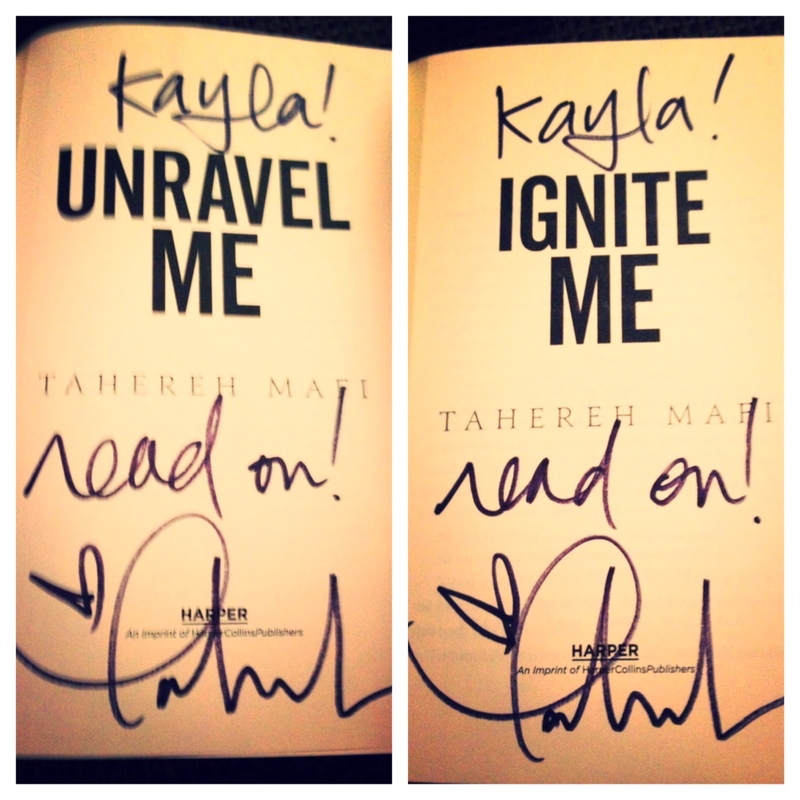 I can’t believe you got to meet Tahereh Mafi and hear her speak. That’s so, so awesome! I hope my time at BEA is as exciting as this! I can’t wait to hear about BEA! You all better have multiple-post recap posts! I’m so jealous right now omg. 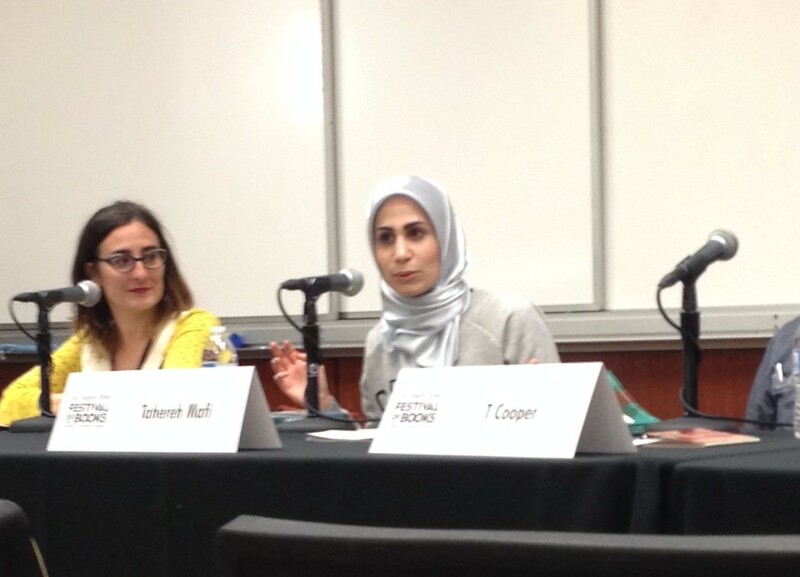 TAHEREH MAFI. Isn’t it?? It’s all loopy and pretty! Oh my gosh. Lauren Oliver was there? LAUREN OLIVER! I knowww but I haven’t read any of her books so I skipped the panel! But you should ask Veronica – she would love to talk to you about it! Yes! She’s at Talking Bookworm 🙂 We actually met through blogging! 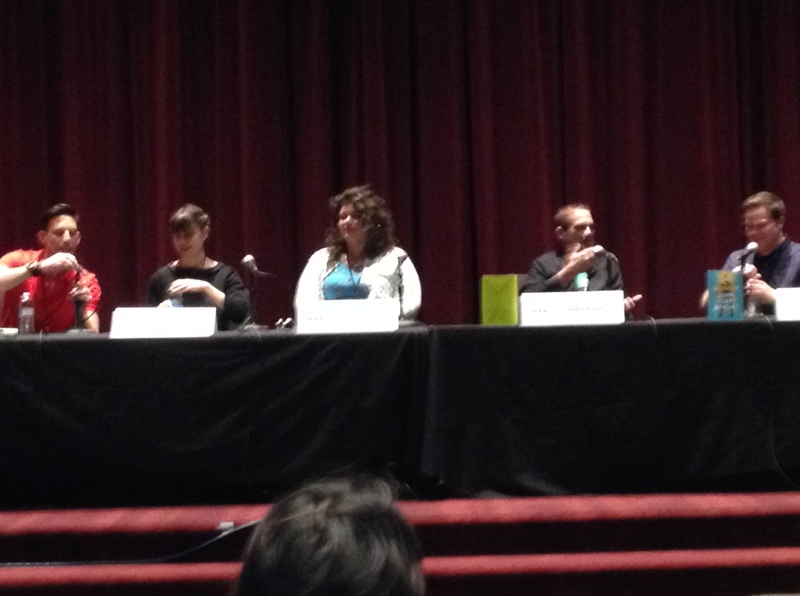 Oh I was at the Rainbow panel too! Though I got there literally 5 minutes before it started (stupid traffic). But I loved it! I actually thought all the panels must be awesome with all these great authors so I’m surprised that the “It’s the End of the World” one was a bit rough. I missed that one though. It really felt busy for me on Saturday but then I don’t think I actually did too much! I didn’t even get to look around at the booths. It was just waiting in signing lines and a couple panels. WHATTT? And we missed each other!